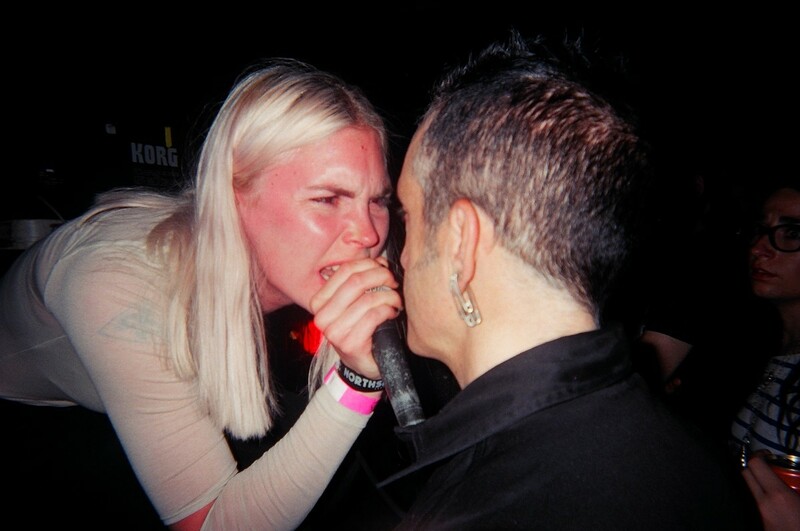 As Puce Mary, the Danish artist Frederikke Hoffmeier tests the established limits of noise music through sustained experimentation and risk driven by emotive gusto. 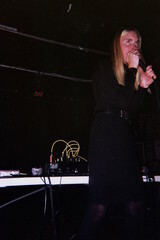 The Puce Mary discography is a form of performance itself, articulated in the vernacular of underground music. 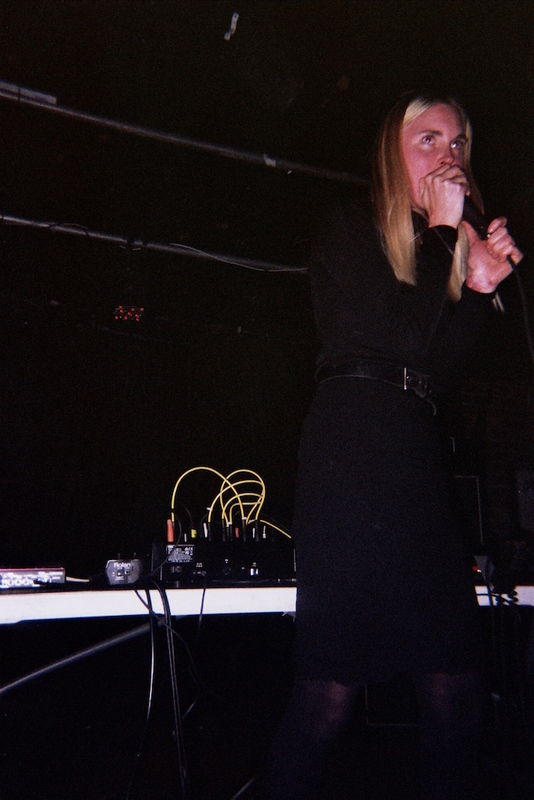 Puce Mary’s music is harsh, but its aggression is necessary. Her performances are easy to be dragged into but brutally hard to get out of. The underhand of control as censurable nurture—this dialectic is a perennial tonic in sound. Dominance against submission. Artist against audience. Both take turns dealing blows. This is Puce Mary’s first visit to Australia and New Zealand. Crucially, it follows the release of her acclaimed LP The Spiral on Copenhagen’s Posh Isolation.